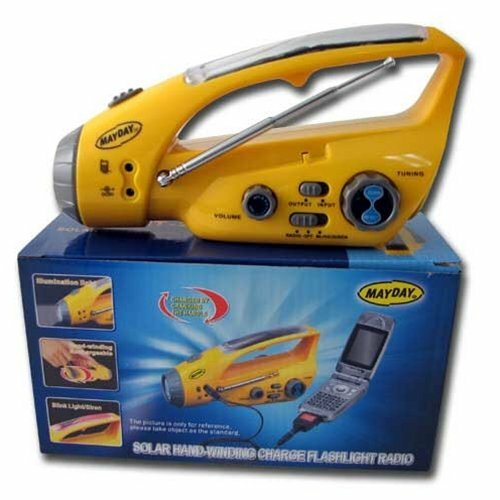 Converts Free Solar Energy for rechargeable lantern, blinking light and FM radio for indoor or outdoor use activity. These units also have a hand generator when solar power is not available. Great for power failures - IT NEVER NEEDS BATTERIES - IT ALWAYS WORKS.